Back in March, with the work of local, state and federal lawmakers and citizen groups across the country, a new law was passed to amend the Biggert-Waters Act called the Homeowners Flood Insurance Affordability Act, better known as HFIAA. This amendment was a great relief to homeowners and communities, as it restored things like grandfathering, lower rate tables, and more. However, while HFIAA did great things for the flood issue as a whole, there is a false sense that everything is “taken care of”. The truth of the matter is there’s still a lot homeowners need to think about and need to know. Here is one example. Marshfield’s flood maps are delayed for a year; however there will still be new flood maps at some point, and new structures will be added to the flood zone. Grandfathering has been restored under the HFIAA. Grandfathering allows people to keep the premium rates in the flood zone they are currently in even if the new flood maps move them into a new zone. However, if you are going into a flood zone for the first time, the only way you will be grandfathered going forward is if you have flood insurance before the new flood maps become active. While this concept may seem confusing, here is an easier way to think of it. If you think you may be put into a flood zone for the first time, buy flood insurance now. 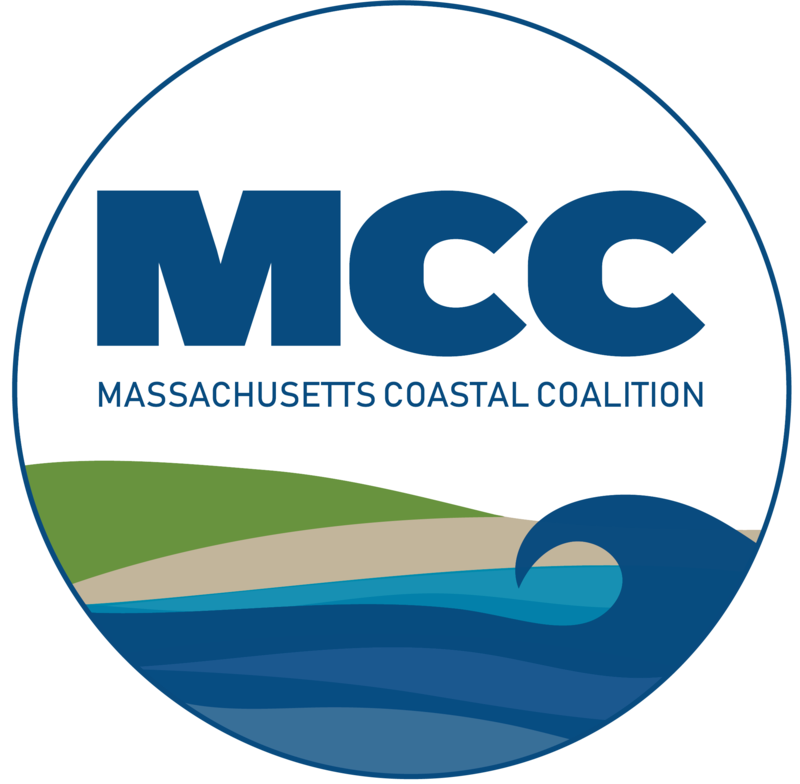 And as the Marshfield Citizens Coastal Coalition (MCCC) has been saying from the beginning of the flood issue, for those eligible, buy the Preferred Risk Policy, also known as the PRP. Those eligible for a PRP are those structures not currently in a V or A zone, and rates start as low as $129 for basic coverage, and never cost you more then $500. If you are eligible, then a PRP will satisfy your banks requirement for flood insurance. The PRP is grandfathered for life, as long as you don’t let the policy laps, and while the average policy will go up around 10 to 15 percent a year, the PRP only goes up 1 to 2 percent a year. What if your home is already in a V or A zone and you cant get a PRP? Or what if you are a second pre-FIRM home or business, the only structures not protected under the HFIAA? The HFIAA has several other ways to help those homeowners. For example, there is now a $10,000 deductable available to help lower premiums. There is a detached structure clause, which means that decks and garages don’t count for flood insurance if they are detached from your main structure. And as always, knowing your structure is always helpful. For example making sure if you have a crawl space, you are not being rated as if you have a basement.